She is an Israeli actress and fashion model. She won the Miss Israel title in 2004 and went on to represent Israel at the 2004 Miss Universe beauty pageant. 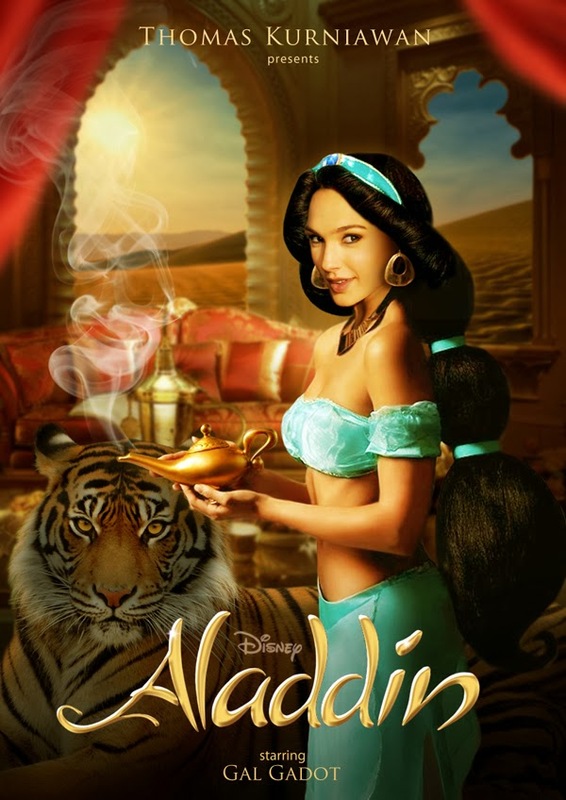 So I think she's perfect for Jasmine cast! Mirip Kiki Fatmala haha.. Keren tapi, good work! No, no Aishwarya Rai is waaaay better!